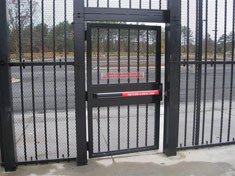 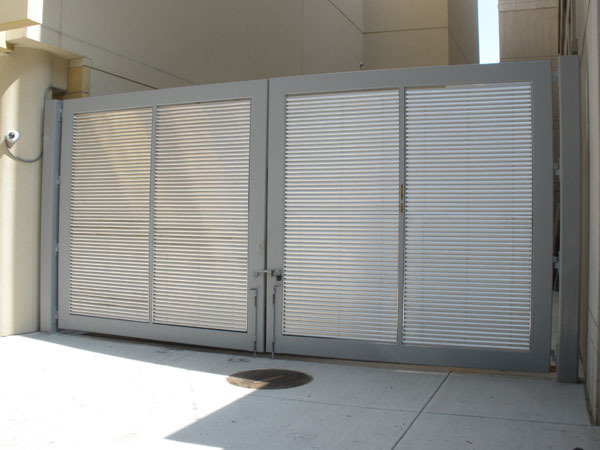 Some gates may look imposing, but they mainly act to prevent human entry and dissuade drivers from trying to ram the gates. 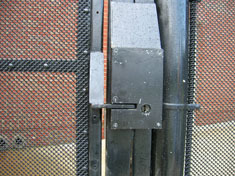 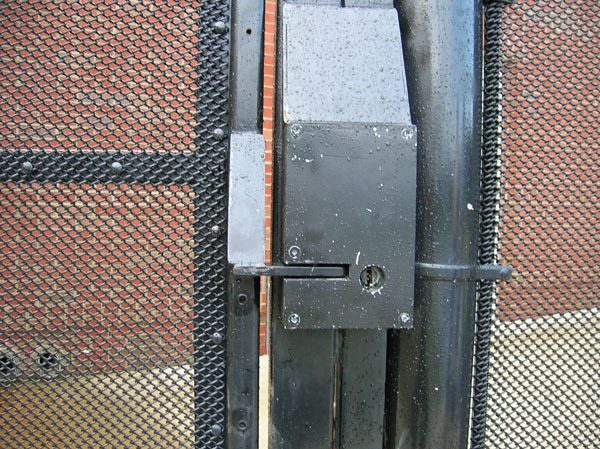 Crash-rated gates go a step further by actually preventing a vehicle from penetrating the fence line. 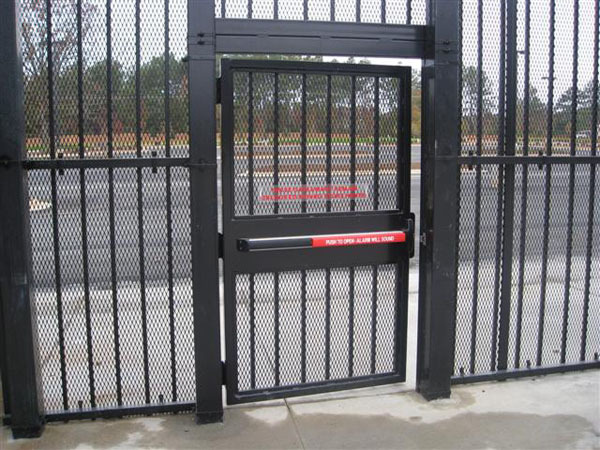 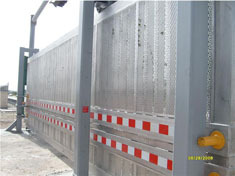 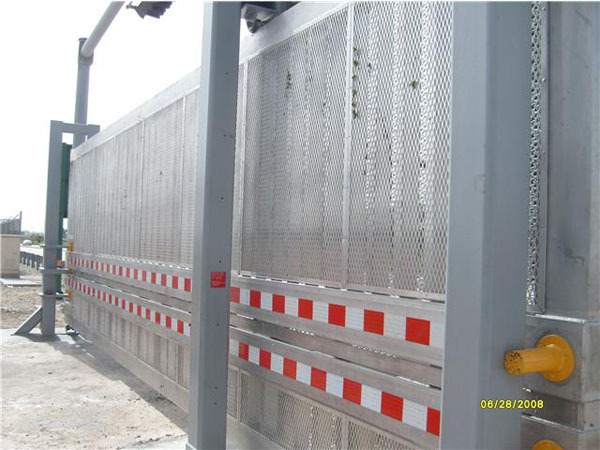 These gates have been designed and tested to stop moving vehicles.